Ragnhild Lund is Professor in Development Geography at the Norwegian University of Science and Technology, Norway. 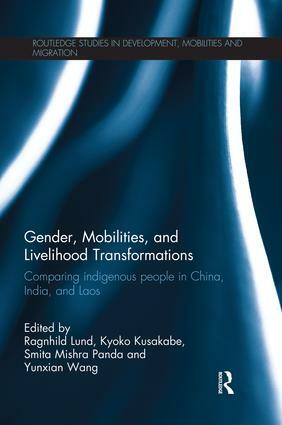 Kyoko Kusakabe is Associate Professor of Gender and Development Studies at the School of Environment, Resources and Development, at the Asian Institute of Technology, Thailand. Smita Mishra Panda is Professor at the School of Management at the Human Development Foundation in Odisha, India. Yunxian Wang is an independent researcher, affiliated to the Institute of Sociology, Shanghai Academy of Social Sciences, China.